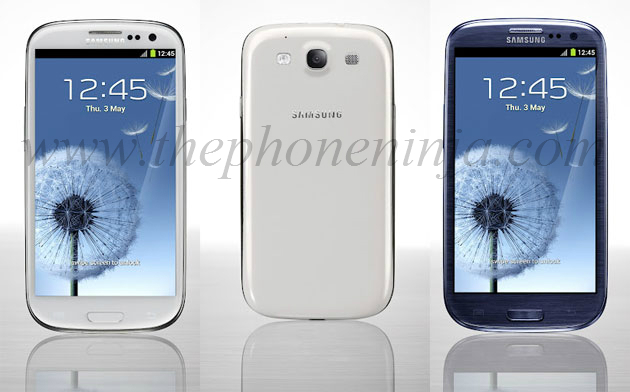 Samsung has officially announced the Galaxy S III will be coming to five major US carriers including AT&T, Sprint, T-Mobile, Verizon Wireless and U.S. Cellular. The device will arrive in June and retail pricing will start at $199 with contract. Exact pricing and retail availability will be announced by each of the five carriers in the coming weeks. As expected, the US version of the device will features a dual-core 1.5 GHz Snapdragon S4 processor and 2 GB RAM. All of the other specs will remain the same as the international version. The addition of Qualcomm’s Snapdragon S4 processor with integrated modem will allow the device to operate on the fastest LTE and HSPA+ 42 networks.